Electrical Safety testing for portable appliances (PAT Testing) should be carried out on all appliances. The word portable can sometimes be misleading. These appliances will include, Ovens, Hobs, Hand Dryers and many other fixed appliances. 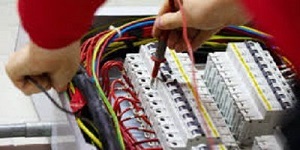 PAT Testing covers all industries including domestic, industrial and commercial properties. If you are a Landlord you should also think about PAT Testing the appliances you supply for your tenant, these will be your responsibility. After PAT Testing the portable appliances should have the annual retest date on them. This helps to remember the last test date, and to ensure the next one is complete. This is good practice for your customers, employees and you. PAT testing for integrated portable appliances will usually be tested by a Earth Test, and Visual. This is because they cant always be tested. Portable Appliance Testing (PAT Testing) is currently not considered a legal requirement. This said; there is a high chance that this will change in the future. The Electricity at Works Act, Highlights the importance of “maintenance and regular testing” of portable appliances. The Electricity at Works Act is also backed up by health and safety at work act 1974. With these 2 documents it clearly places a duty of care on the supplier of the portable equipment. It explains that the duty is placed on both the employee and employer. 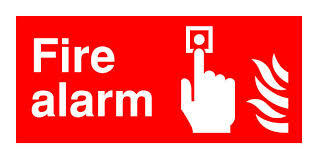 This is to ensure a safe place of work. Always ensure that records and electrical certificates are kept. This shows that you are carrying out your regular maintenance and testing of your portable appliances. This will help you should an accident arise under your duty of care. Current Offer: All appliances tested in a rented property for £75! 11 – 20 items £95. City and Guilds Level 2377-22. City and Guilds Level 2377-32. Electricians carrying out PAT Testing should be fully qualified; they should also have passed there course over 3 years previous. It is recommended that PAT Testers should sit both courses. 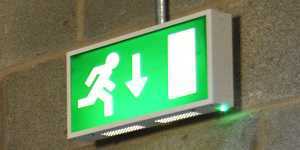 This also includes electricians who do do meet the requirements. PAT testing is a skill that can be done by most people; It is quite easy to learn. You must be over 18 to sit the courses; it is always good to have basic electrical knowledge. All PAT Testers; via Trade Facilities Services will meet the requirements. We use the required technology and good testing equipment. 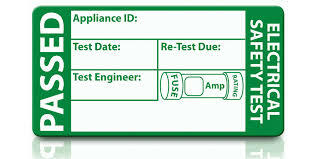 We provide PAT Testing certificates on completion. If required we can place PAT testing stickers on all appliances; this gives visual proof the appliance has been tested. All PAT certificates are sent via email; this is on completion of the testing. All copies are PDF for you to store locally on a computer; or you can send it to the required body. Each item over 40. £1.20. We try to make your life as easy as possible; please fill out a booking form; or call our sales line: 0203 637 1446. We accept all types of payments: credit card; visa; solo; bank transfer; bankers draft; and cheque. *Read our terms and conditions statement before you book. 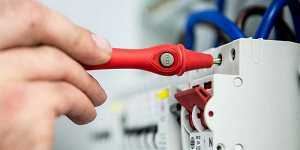 PAT Testing in London and Essex with Trade Facilities Services .